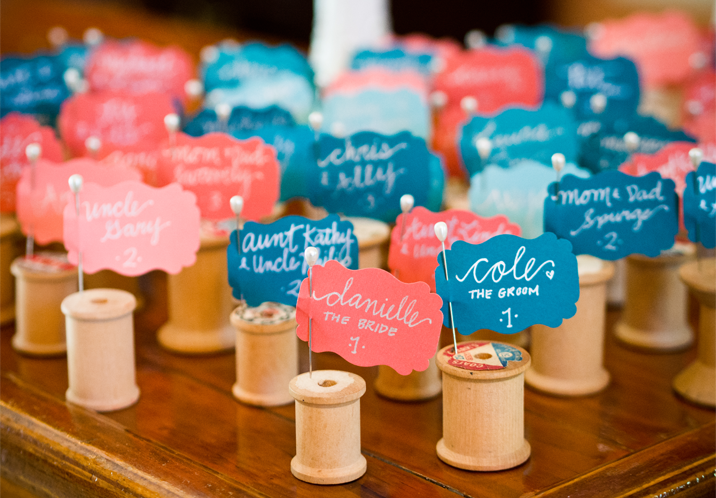 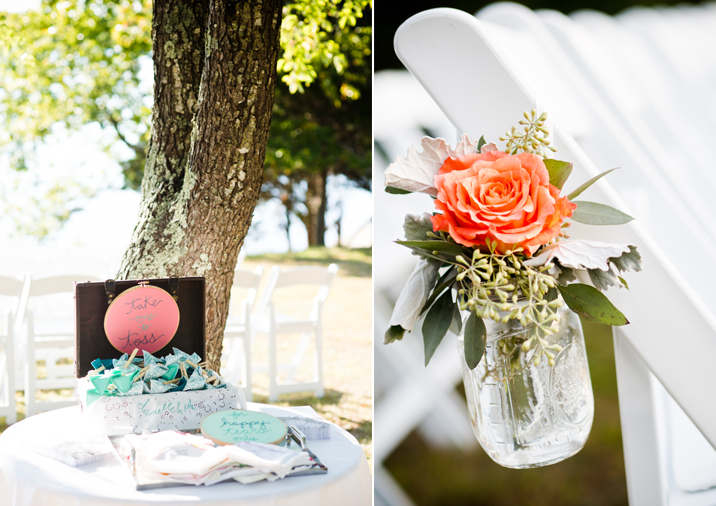 Danielle is the stitch engineer and owner of The Merriweather Council so it is no surprise that she brought her crafting expertise to her own wedding! 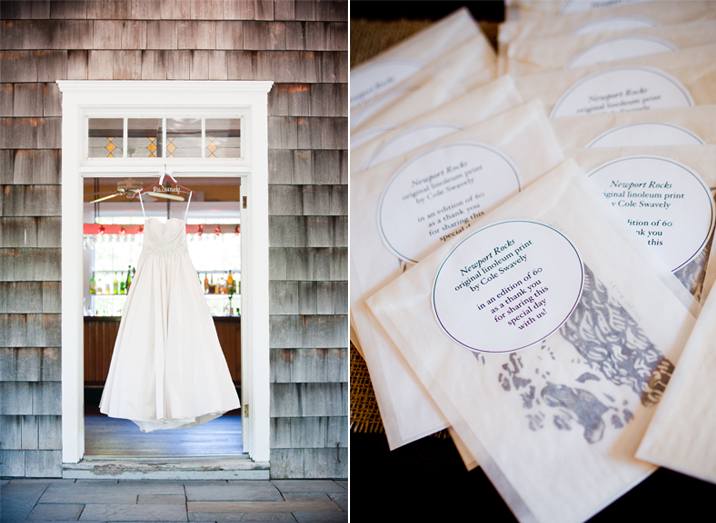 From hand embroidered accents for her and her bridesmaids’ bouquets to confetti holders every little detail was beautifully put together. 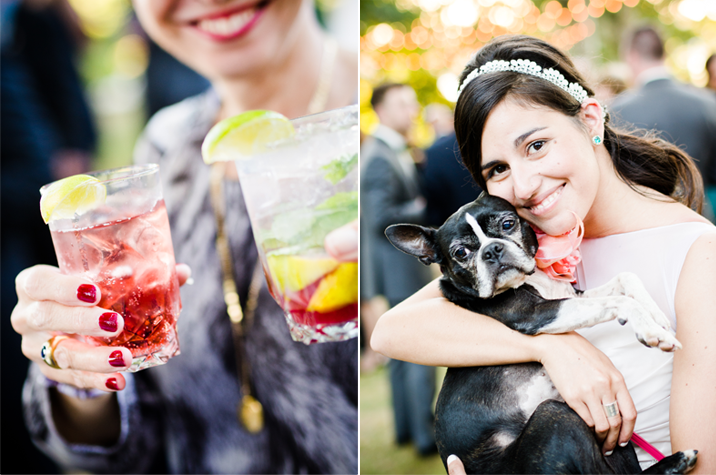 To top it all off their dog Valentine joined the celebration for the day and we simply could not stop taking pics of this adorable pup. 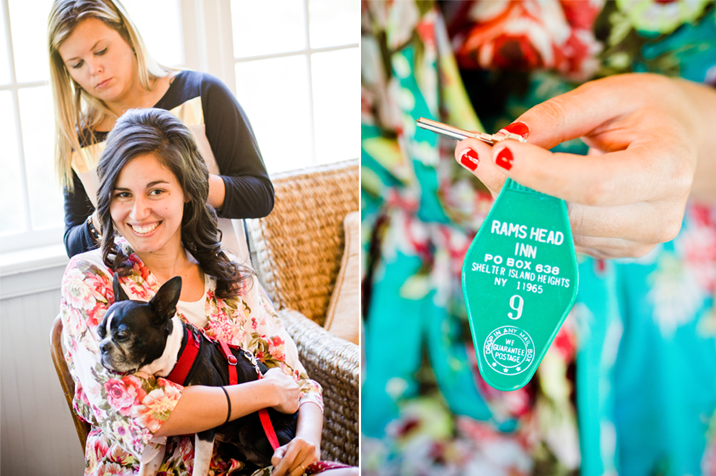 The Ram’s Head Inn was the perfect spot for this couple’s celebration as they wanted everyone to feel comfortable and at ease during the reception. 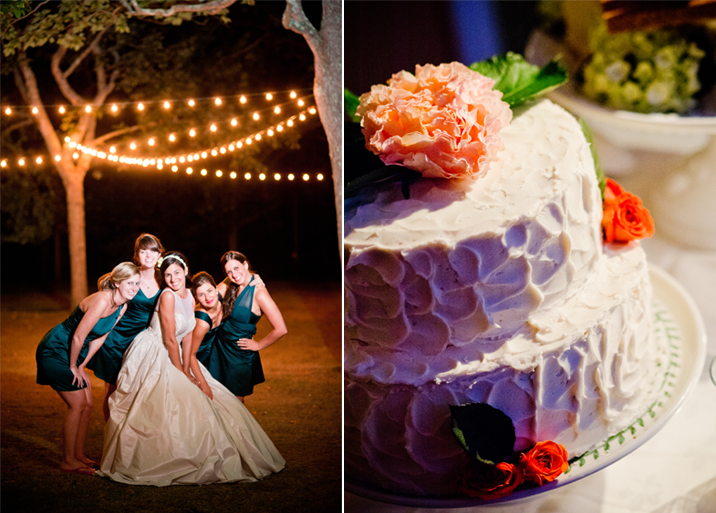 With string lights casting a warm glow and music drifting from the house Danielle & Cole’s guests chatted away the night and caught up with friends and family. 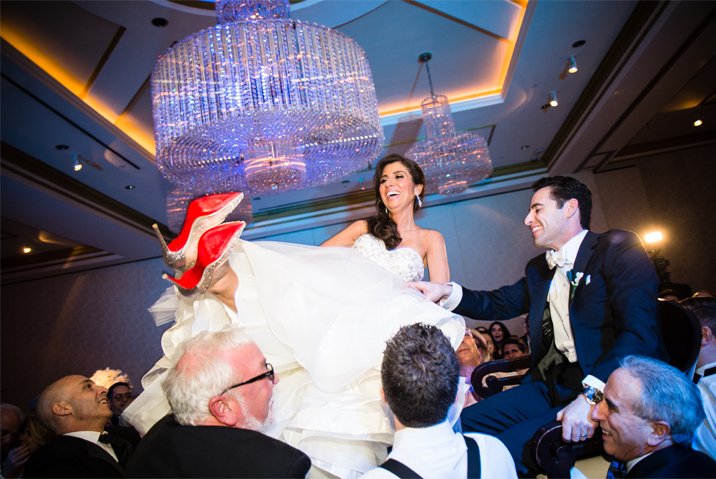 An elegant ballroom, a couple in love and of course a stunning pair of Louboutin heels might just be the perfect recipe for a wedding. 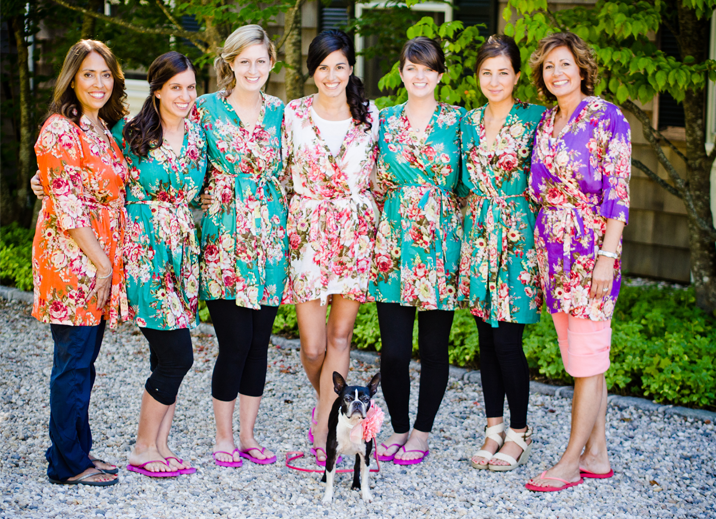 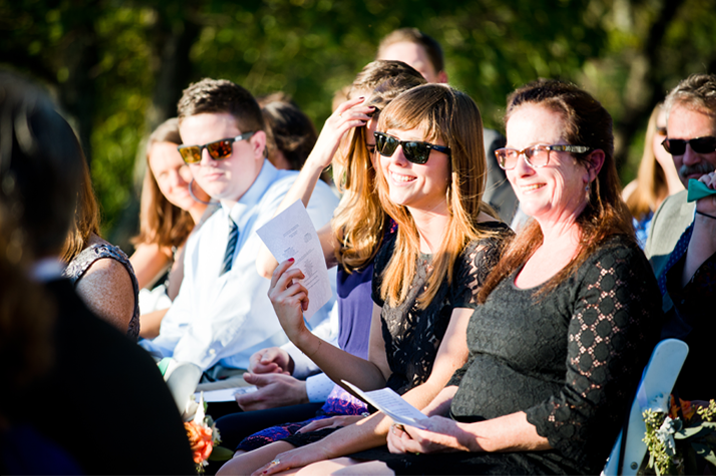 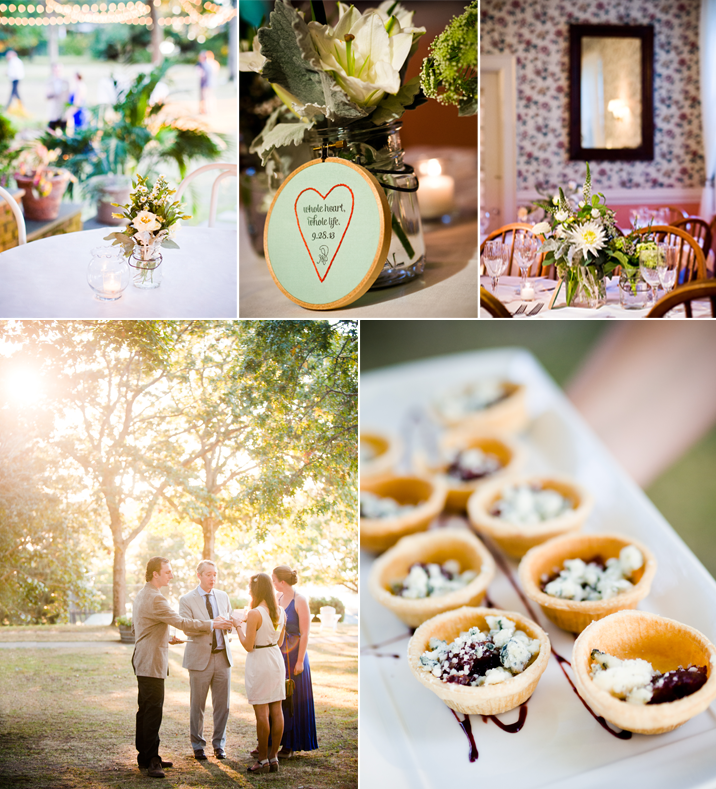 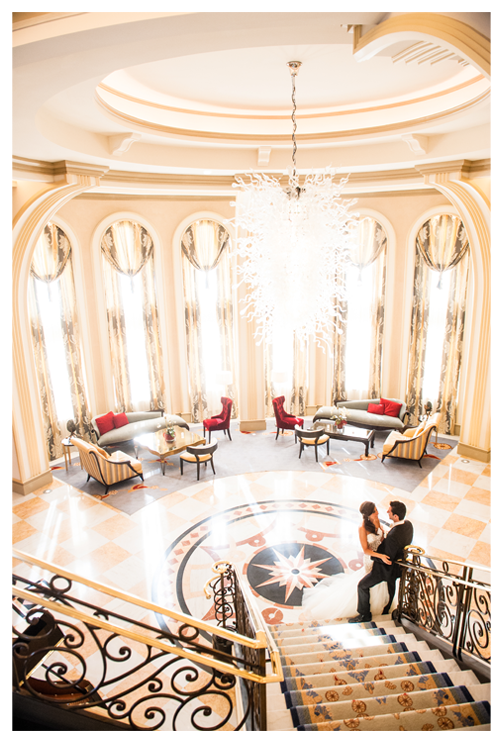 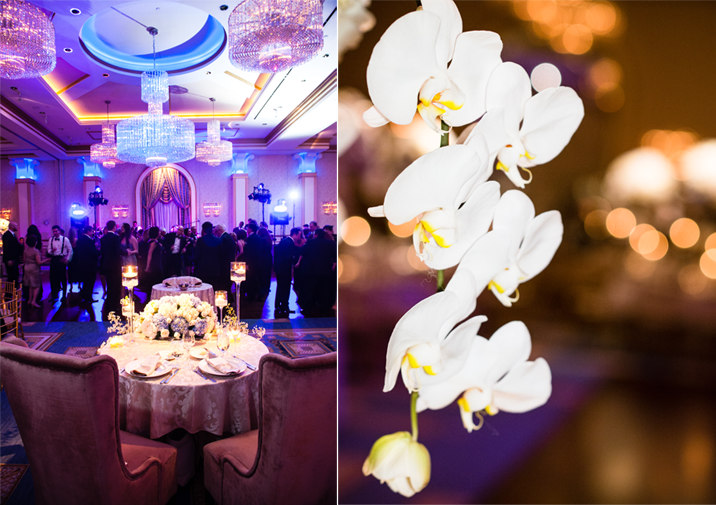 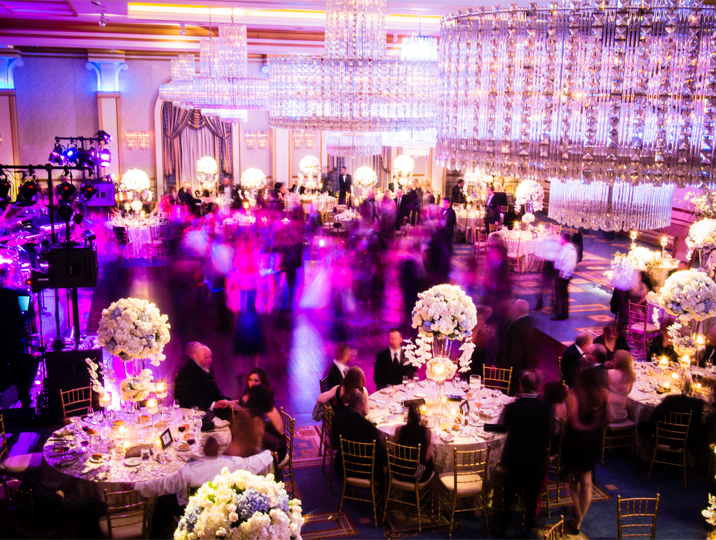 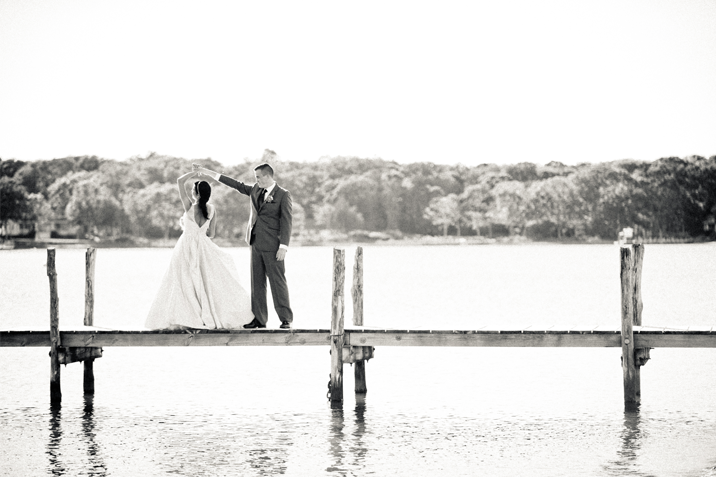 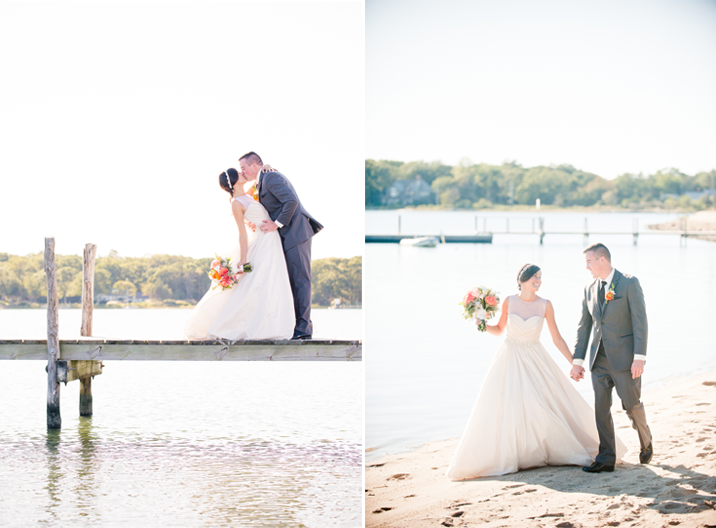 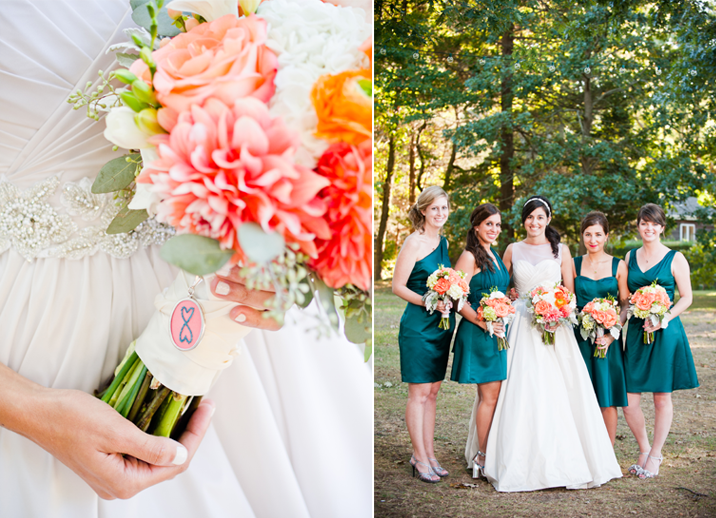 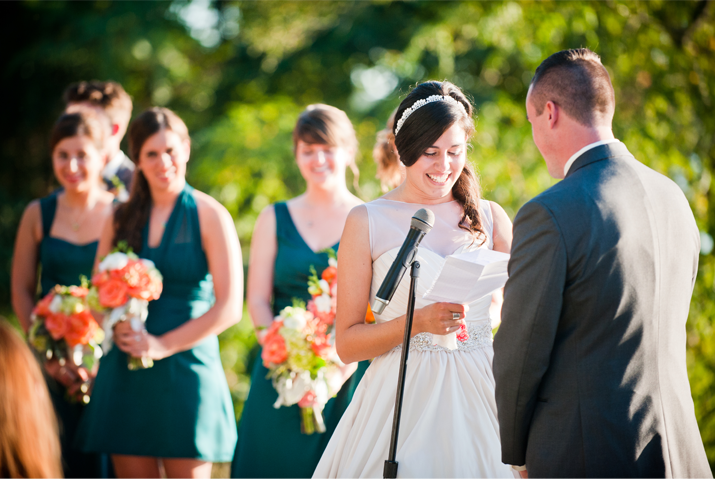 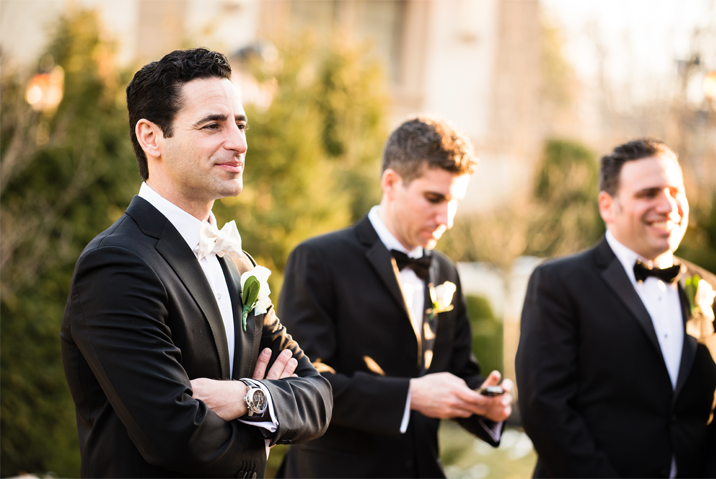 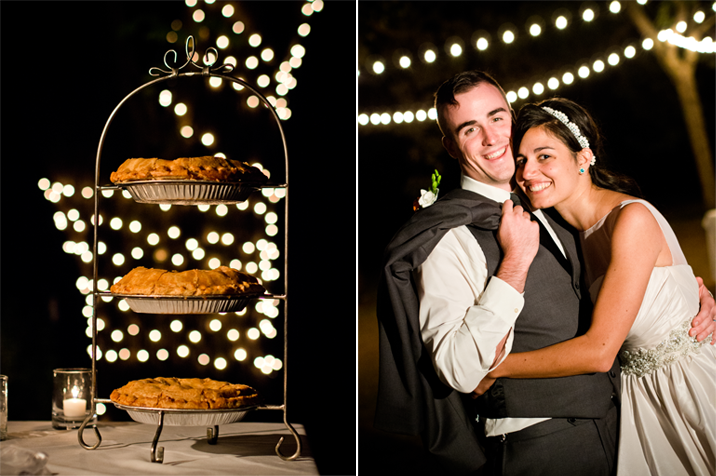 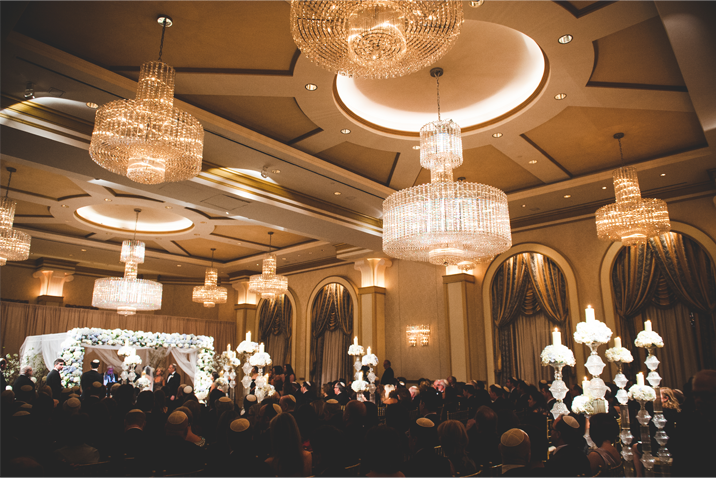 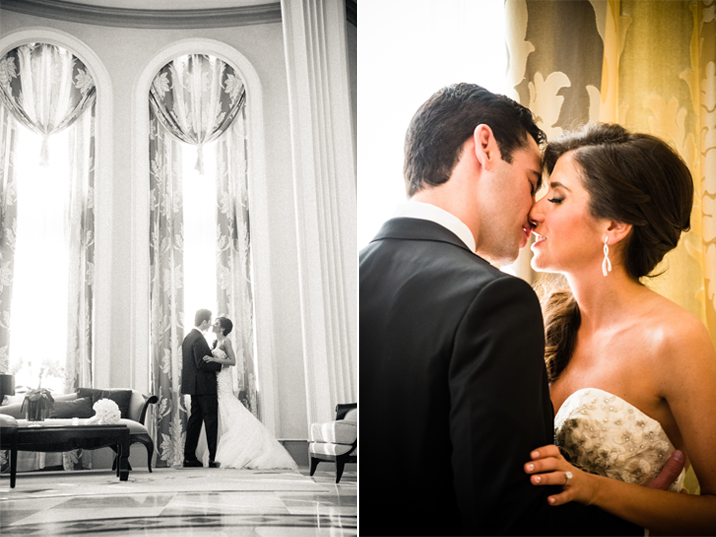 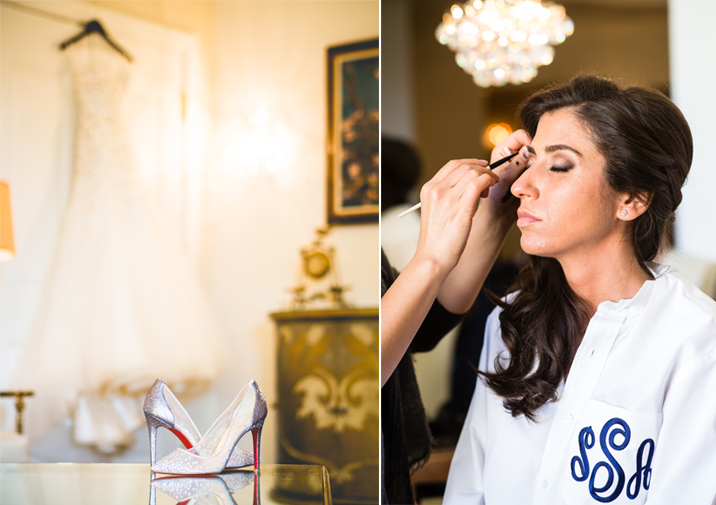 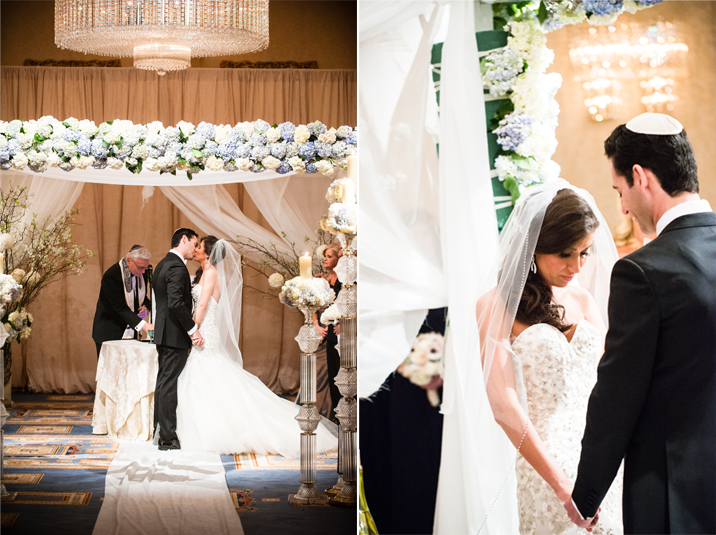 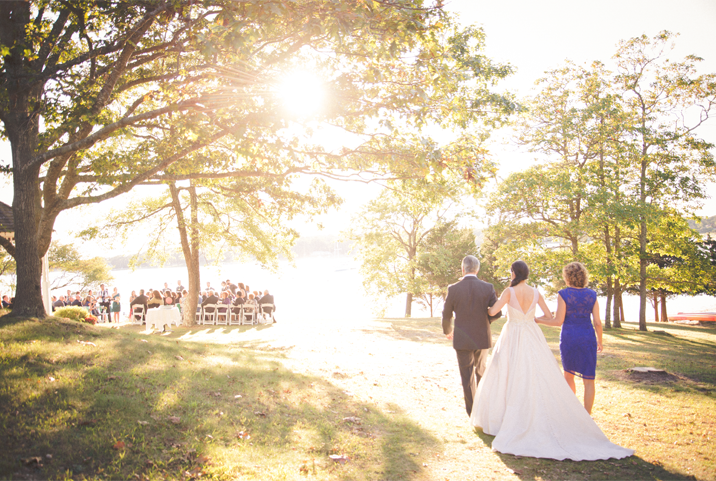 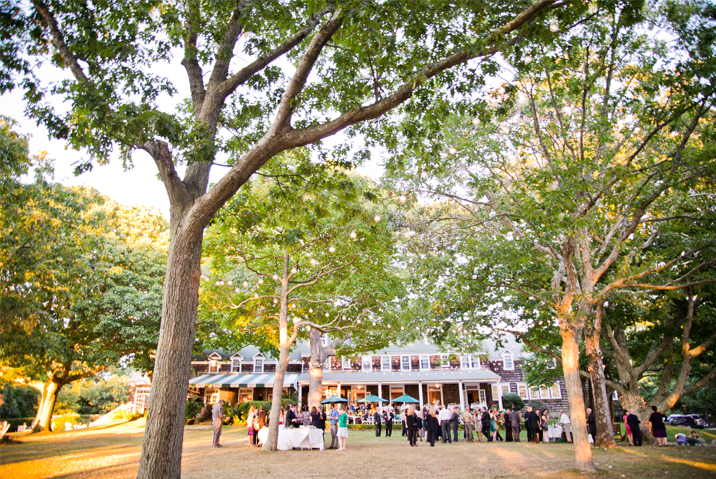 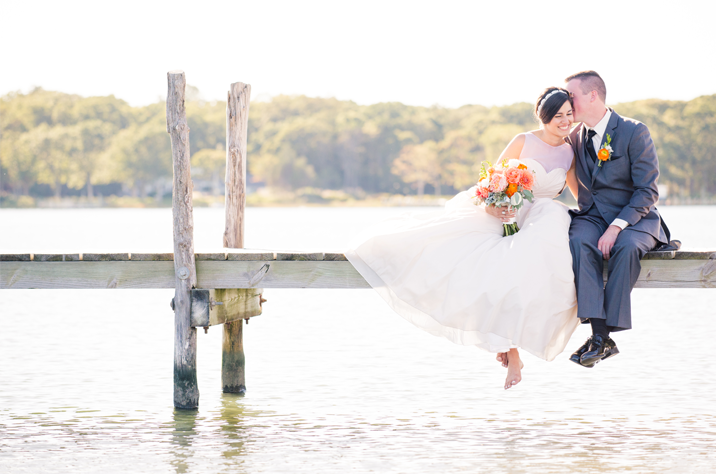 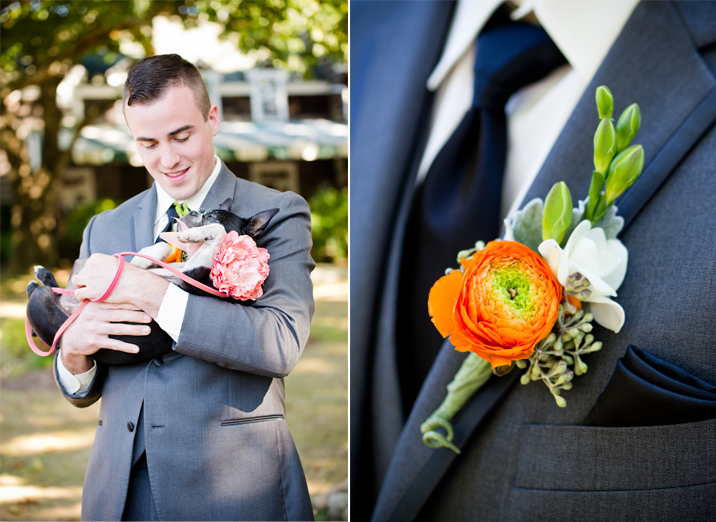 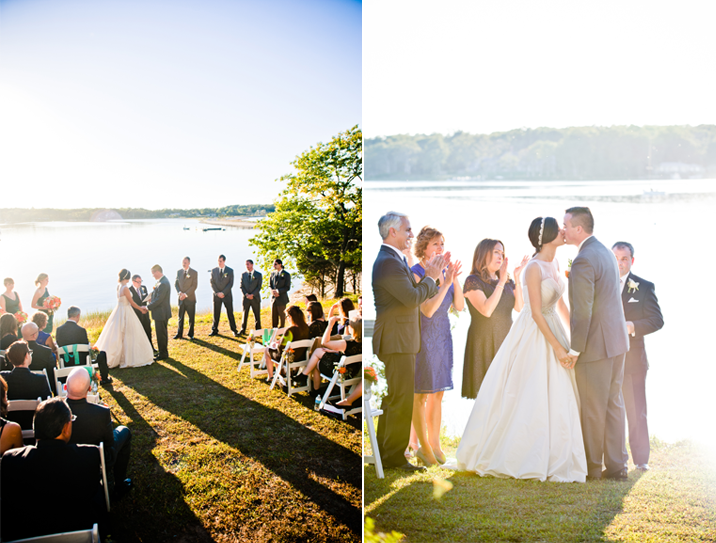 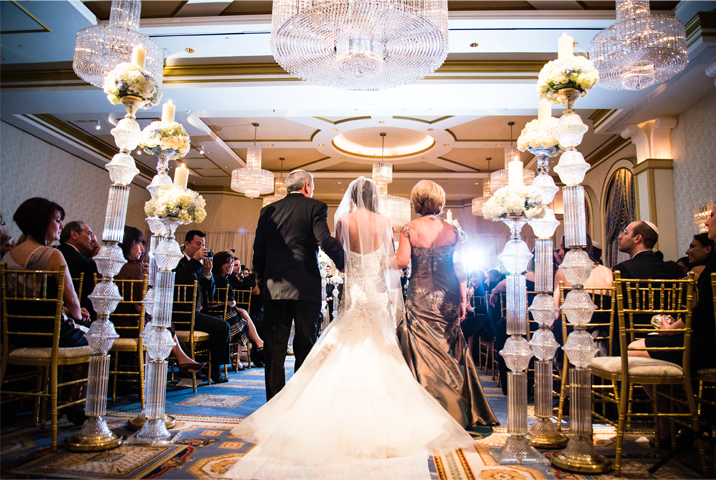 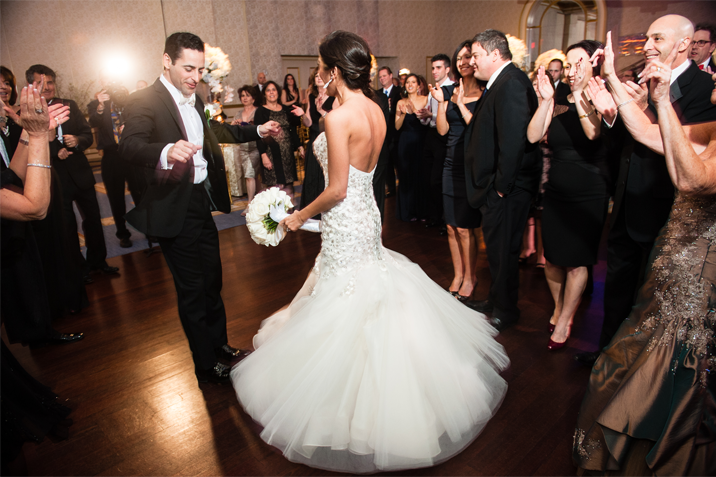 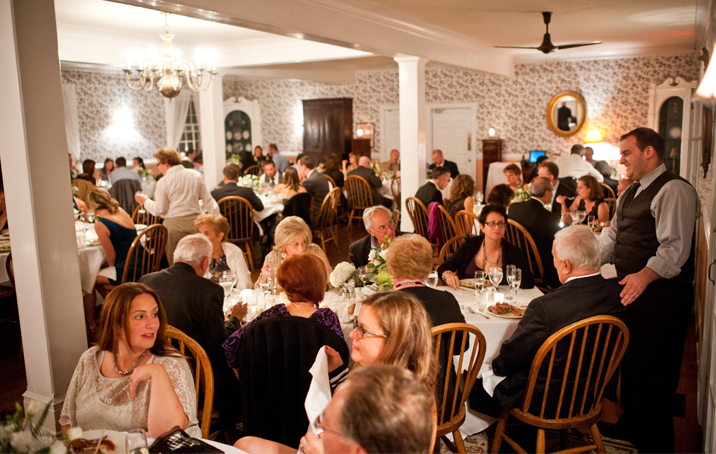 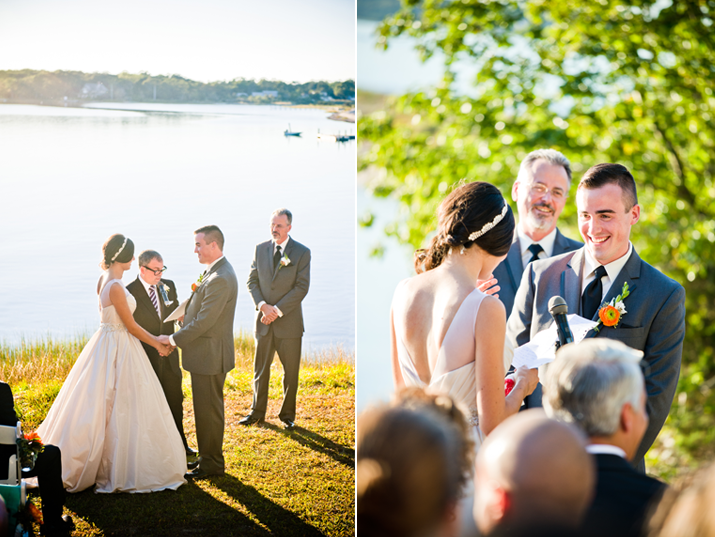 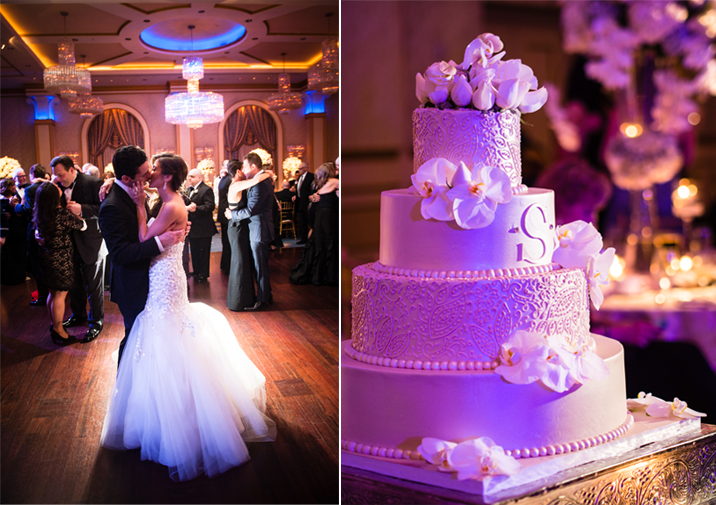 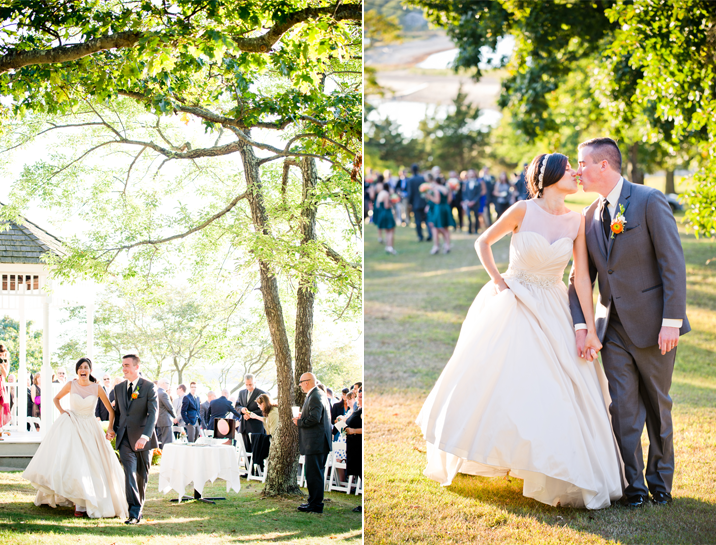 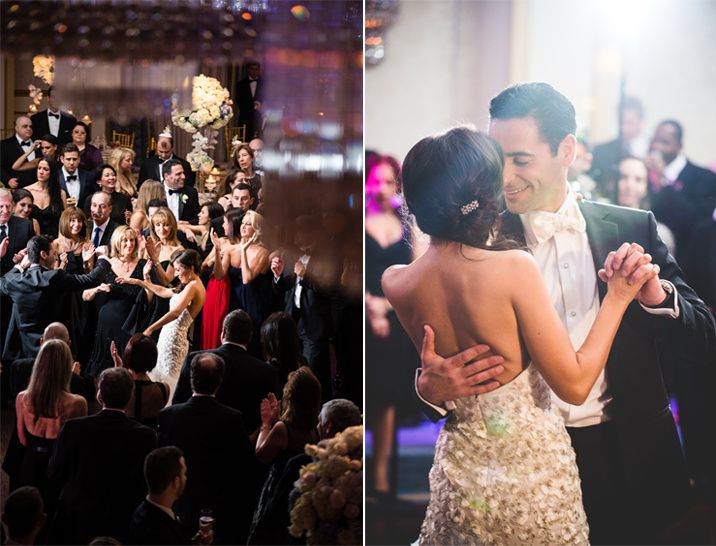 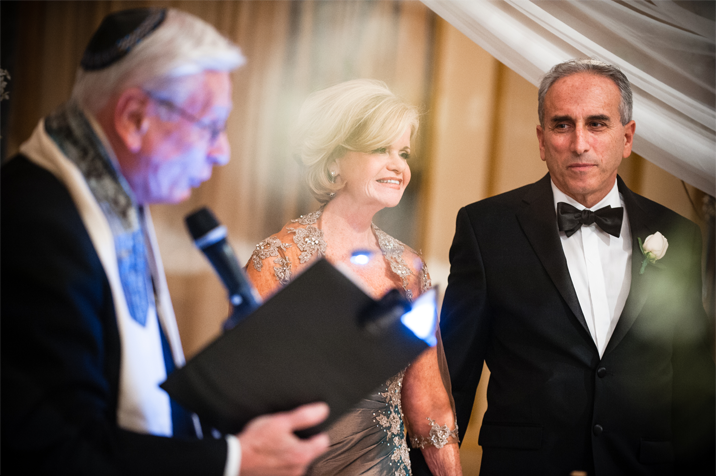 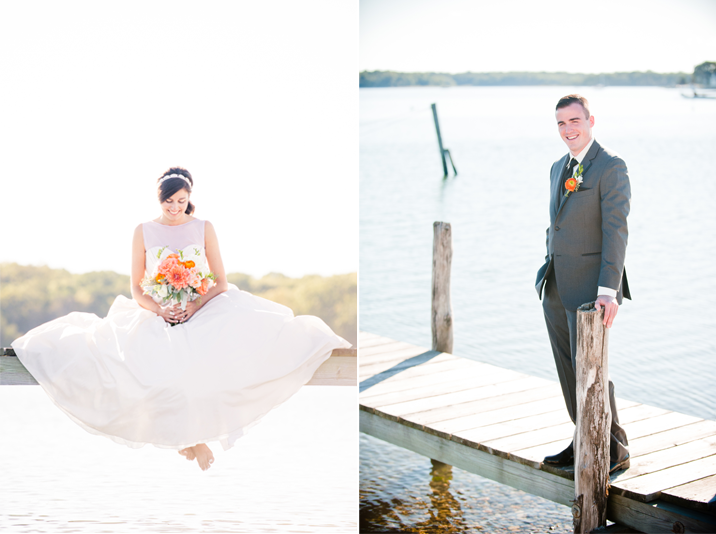 Shelby & Chad's wedding at The Grove in New Jersey had all that and more! 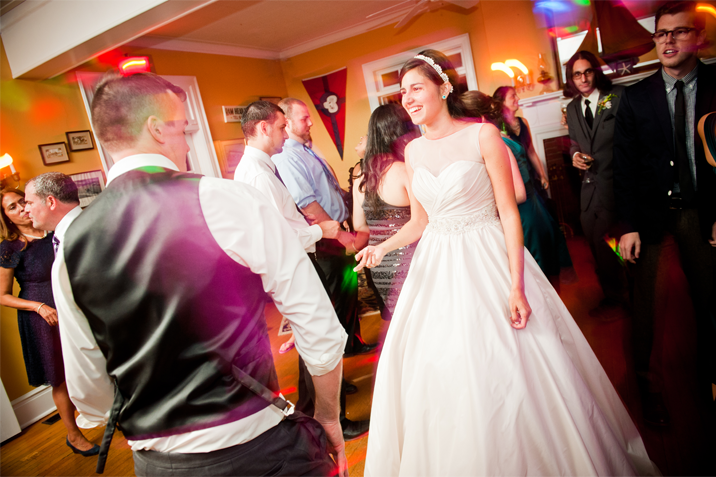 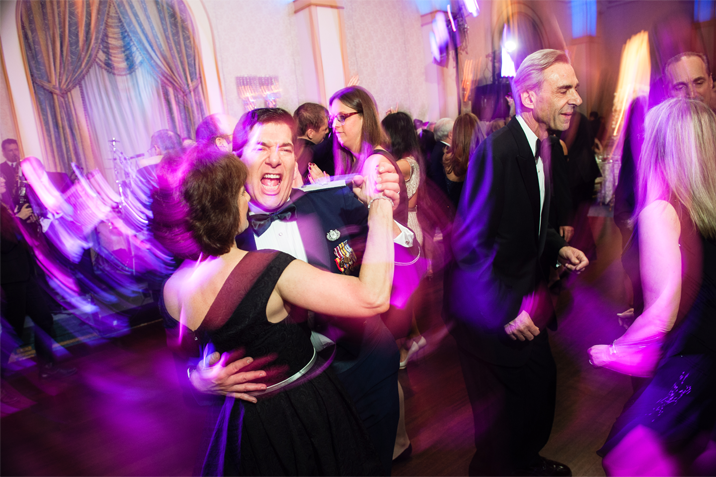 From the fun loving bridal party to their rocking guests this celebration was jam packed with laughs, dancing and an all around good time.